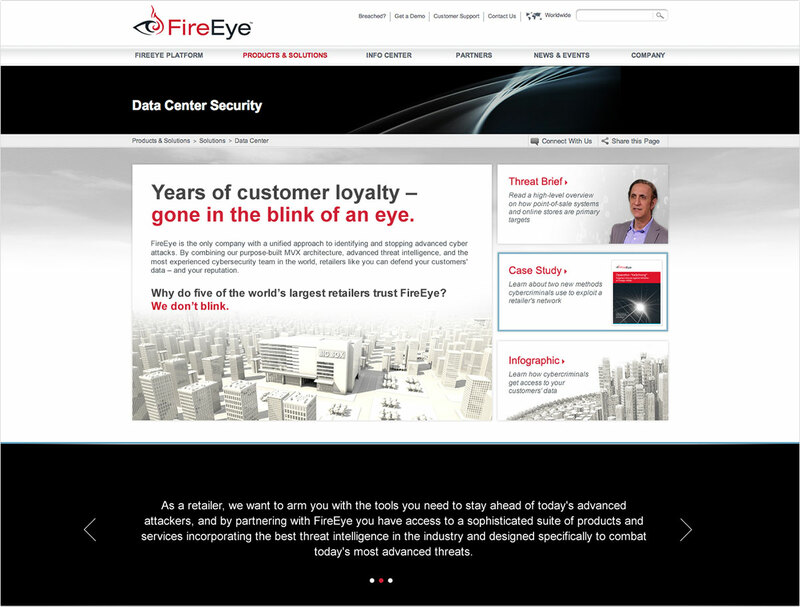 Years of customer loyalty – gone in the blink of an eye. 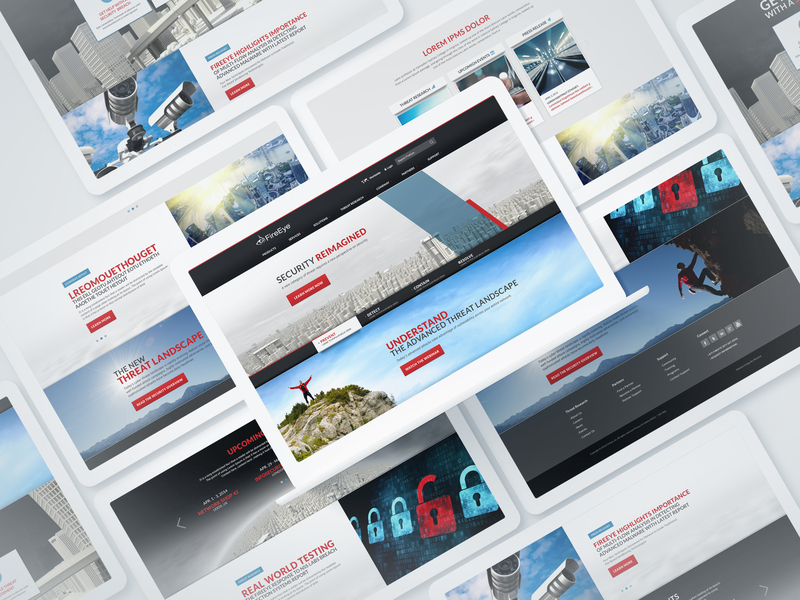 Cybercriminals can easily bypass your traditional security defenses and steal your customers’ sensitive data… until now. 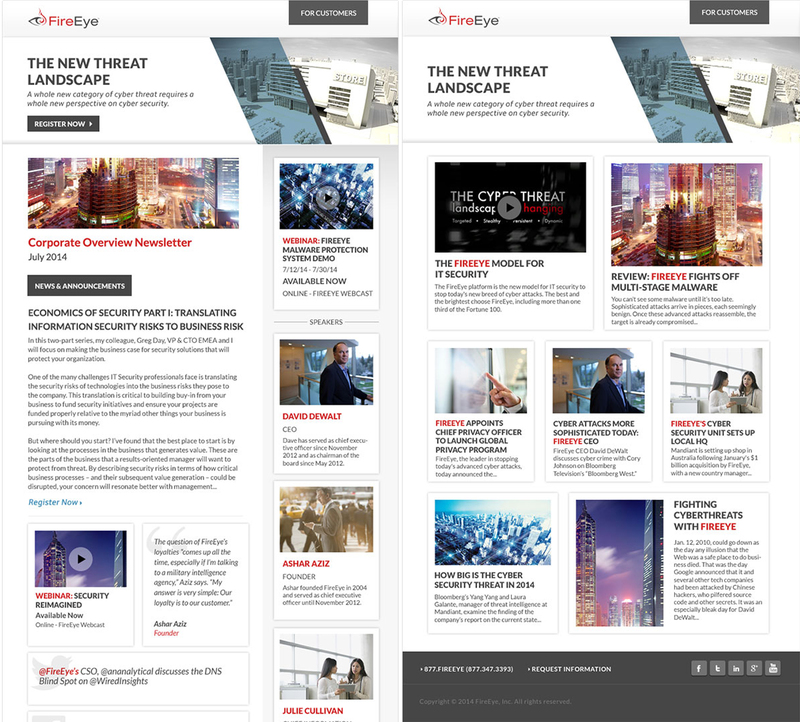 FireEye is the only company with a unified approach to identifying and stopping advanced cyber attacks. 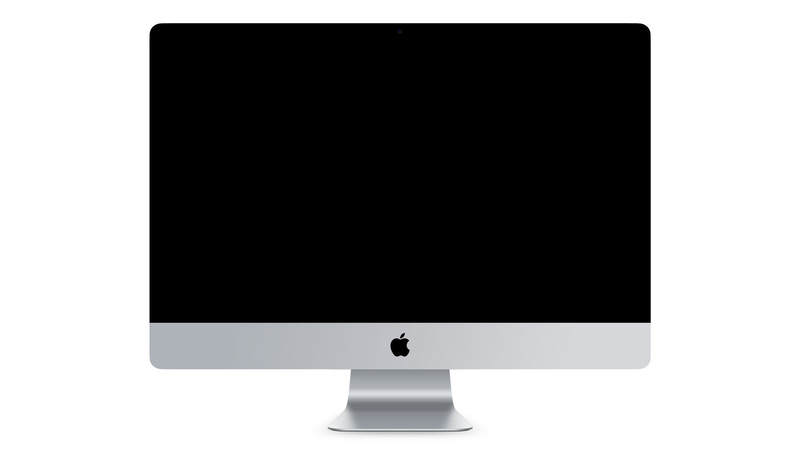 Retailers are a favorite target for cybercriminals. Credit card data is a lucrative asset and can be quickly monetized. 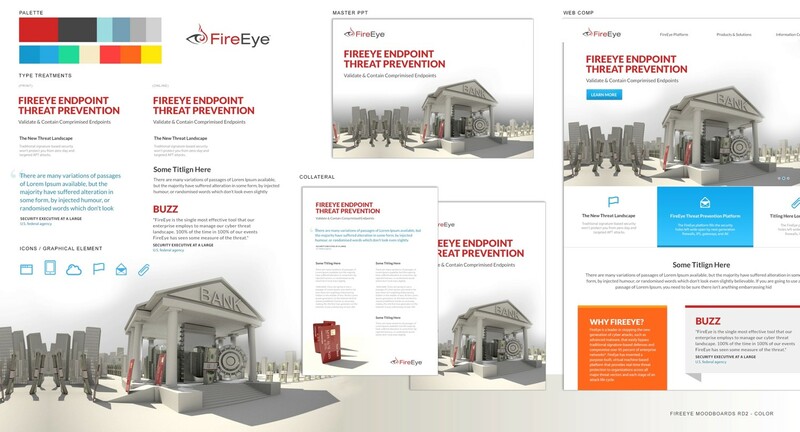 High-traffic periods such as the holiday shopping season encourage attackers to invest in schemes that can be reused across multiple retailers for maximum profit. 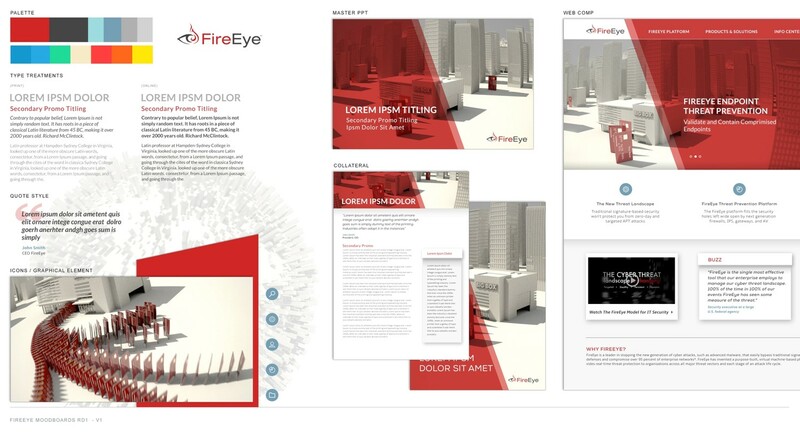 Bluetext developed a series of marketing materials that helped explain FireEye’s complex suite of products. 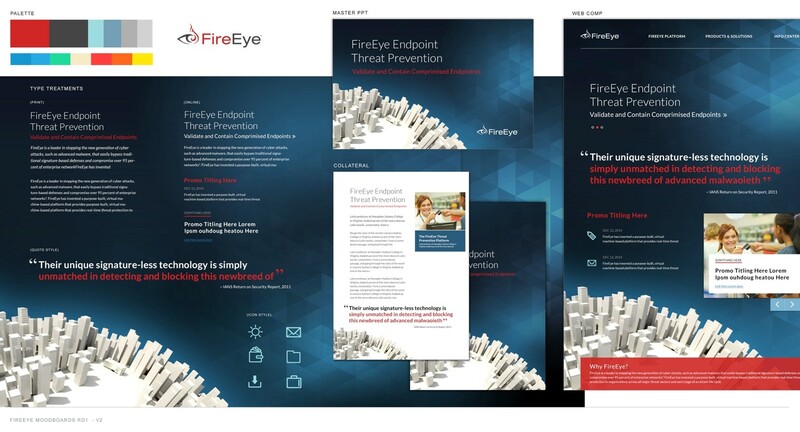 With FireEye, cutting-edge campaigns means reach to its customers. 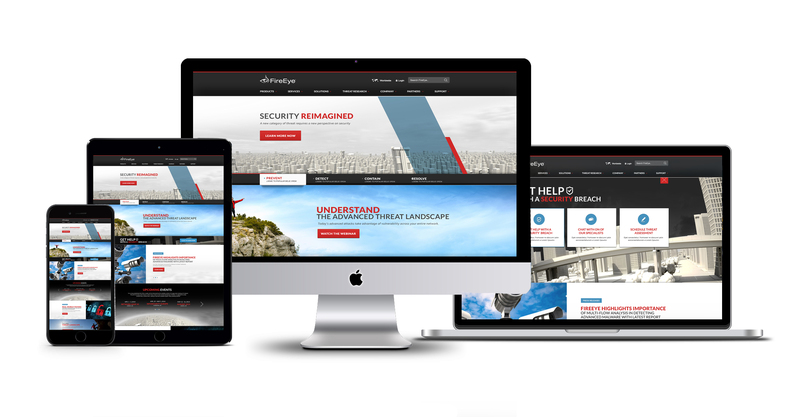 We can do the same for you.